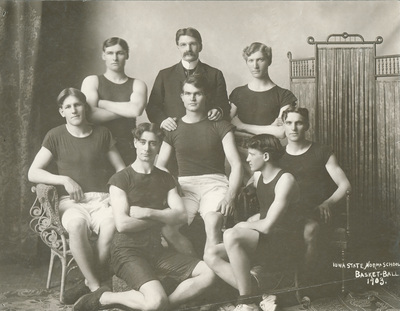 "1903 team photo with Coach George Affleck"
"1903 team photo with Coach George Affleck" (2019). UNI Panther Athletics. 536.